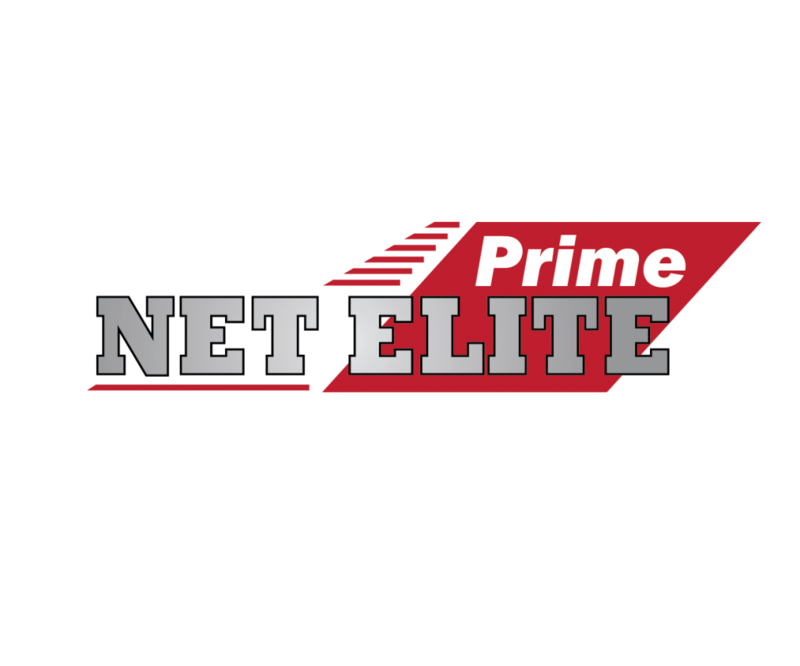 What is Net Elite Prime? Prime events are our high end events, designed to bring you close to the action. These events feature a college or minor league field as main site where each team plays at least two games (weather permitting). 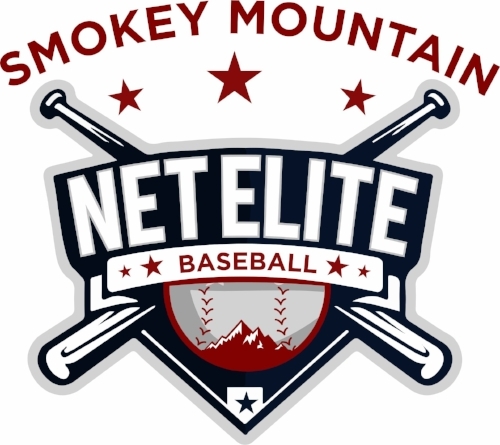 These events are more heavily scouted and feature write ups, videos, and closer attention for each player. These events are for elite teams looking for further recruitment. Each event will only have 1-3 sites and are for 15u-18u teams. All events will either be 3 or 4 game guarantee.